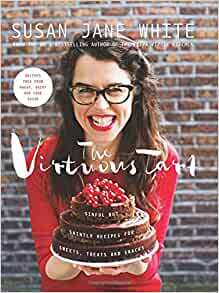 Start reading The Virtuous Tart on your Kindle in under a minute. Susan Jane White is a specialist cook, a food and health columnist with The Sunday Independent, and former president of Oxford University’s Gastronomy Society. When she was 25, Susan Jane developed a serious immune disorder. This marked the beginning of her nutritional pilgrimage. 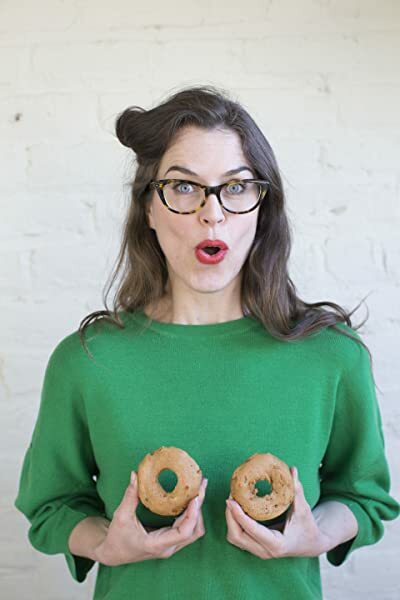 She discovered that her energy levels were intimately linked with the food she ate, so she avoided the foods that taxed her body anything processed or highly refined. And it worked! Two years later she was back to her bouncy, bionic self, much to the wonderment of the medical community. 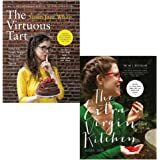 Her first book, The Extra Virgin Kitchen, debuted at No 1 on the Irish bestseller list, gained a cult following and received a nomination for an Irish Book Award. She lives in Dublin with her husband and two little vandals. www.susanjanewhite.com. Wonderful cookbook, lots of lovely inventive recipies, not cheap to make, but well worth it. I could skim through the book first and see it was full of ingredients I could mostly obtain online. Then I could see I didn't need any special cooking devices. I could even pass the book to my teenage grandchildren and alert them to new possibilities. A wonderful book for making you think laterally about cooking more healthily. Thank you! A great fun time in the kitchen. All the recipes look great and looking forward to trying them. Information is clear and concise. 3.0 out of 5 starsWell presented. coconut or chocolate. Otherwise ideal for dairy free people.